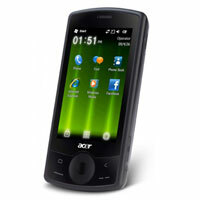 The company is one of the well-known Exporters, Importers and Suppliers of Acer E100 Mobile Phones in London (United Kingdom). 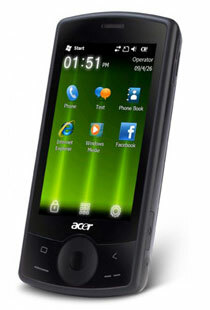 The Acer E100 Mobile Phone, offered by the company, is known for speedy connectivity and GPS system. The Acer E100 Mobile Phone is built on the latest Windows Mobile 6.5 Operating System and has a 528 MHz processor and can attain download speeds up to 7.2 Mbps.